The family of murdered Polokwane man Thorisho Themane says they are frustrated by continuous court delays. The Polokwane Magistrate’s Court on Friday postponed the matter again. Seven suspects aged between 13 and 17-years-old appeared briefly on Friday for a bail hearing. The case was postponed to April 2 for further inquiry. The case has now been postponed three times. 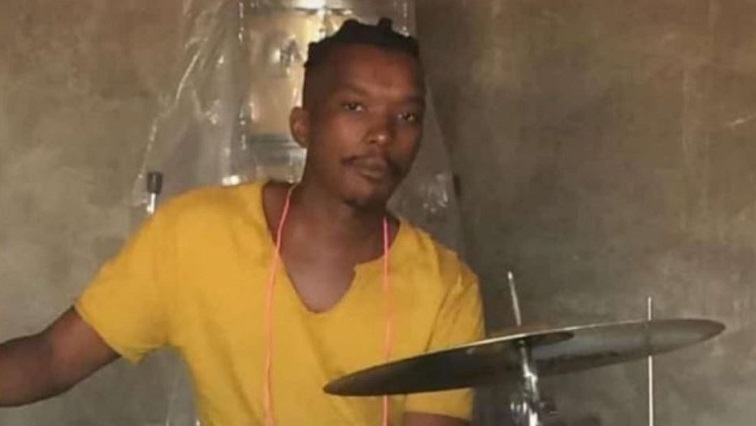 28-year-old Themane was killed by a group of mainly teenagers in February in Flora Park in Polokwane. A video of his murder went viral on social media. The seven suspects appeared in-camera. Themane’s brother, Karabo Themane, says the family is now doubtful whether justice will ever be served. The post Themane family frustrated by court delays appeared first on SABC News – Breaking news, special reports, world, business, sport coverage of all South African current events. Africa's news leader..